Here's your only chance to run from the police and not go to jail!!! 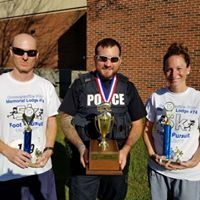 Join us for our annual Connersville FOP 5k Foot Pursuit, and attempt to outrun the police! 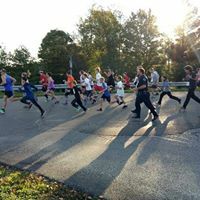 Our unique 5k course is perfect for runners and walkers both who want to experience something other than the standard circuit courses. 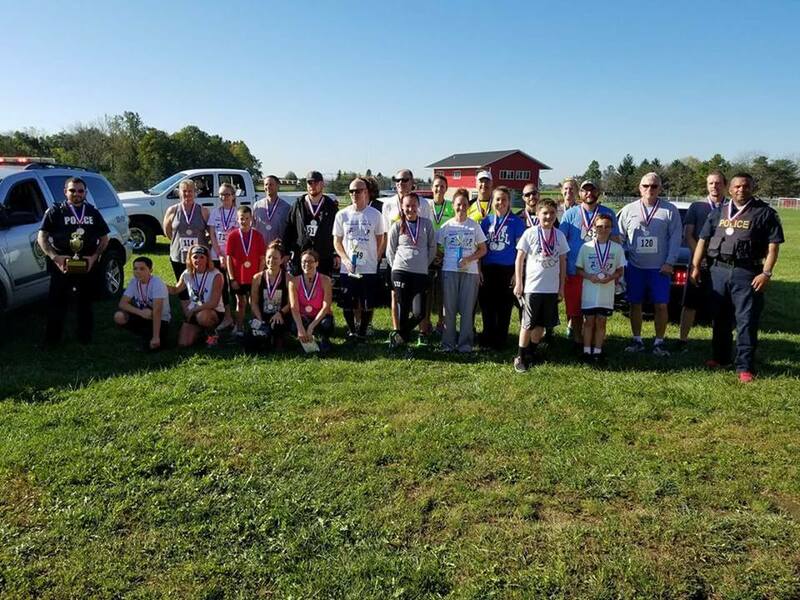 Starting at Connersville High School, and ending on Veteran's Memorial Dr, our course offers a challenge for those who want to push themselves, and yet is not too difficult for less experienced racers or walkers. 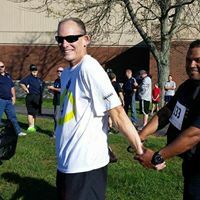 Once you reach the finish line, enjoy a ride back to the start in a police car (handcuffs optional) for medal and trophy presentation. 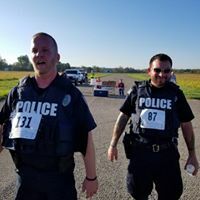 The race will start at 8am sharp (rain or shine) at the Columbia Building on the south side of Connersville High School, and will proceed to Gray Rd before turning east on Ziegler Rd. After crossing State Rd 121 (where traffic officers will be present), finish the last 1.5 km on Veteran's Memorial Dr before being driven back to the start in a police vehicle. Packet pickup will begin at 7am, and plenty of parking is available in the Columbia Building parking lot. Dress appropriate for the weather, as the race will take place rain or shine.